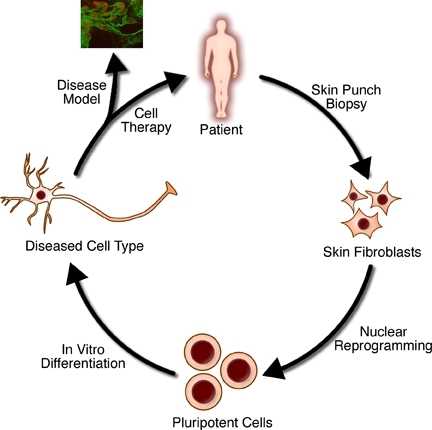 With age, mesenchymal stem cells (MSCs) lose their ability to regenerate the blood, muscle, skeletal, and nervous systems, and promote disease development. Autophagy is associated with health and longevity, and is critical for protecting MSCs from metabolic stress. Loss of autophagy in MSCs causes accumulation of mitochondria and an activated metabolic state, which drives accelerated myeloid differentiation mainly through epigenetic deregulations, and impairs MSC self-renewal activity and regenerative potential. Strikingly, the majority of MSCs in aged mice share these altered metabolic and functional features. However, ~ 1/3 of aged MSCs exhibit high autophagy levels and maintain a low metabolic state with robust long-term regeneration potential similar to healthy young MSCs. Results demonstrate that autophagy actively suppresses MSC metabolism by clearing active, healthy mitochondria to maintain quiescence and stemness, and becomes increasingly necessary with age to preserve the regenerative capacity of old MSCs. Why we use adipose (fat derived) stem cells instead of bone marrow: Each study was funded by grants from the US Nation Institutes of Health. This first study really important if you are over 40. 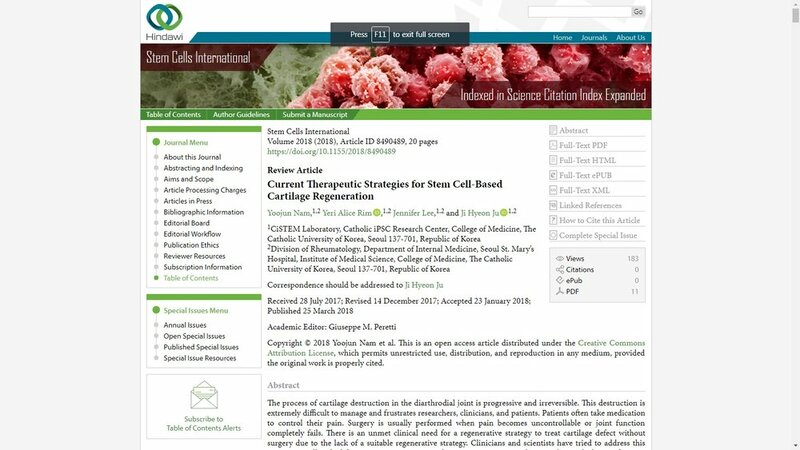 "Bone marrow-derived stem cells having impaired proliferation, senescence, and chondrogenic response, whereas muscle-derived stem cells and adipose-derived stem cells exhibited no negative effects..."
Why are we not using “fresh”, “strong”, and “youthful” stem cells from healthy baby deliveries? Given that Liveyon, Predictive Biotech, Burst, and others (nowadays there are literally dozens of companies that have appeared almost overnight selling afterbirth “stem cells”) have no FDA Approval but instead only have a quick 45-minute free online registration of its product, they cannot legally claim it has any viable cells at all even though they will claim they have 30 million stem cells in a 1cc vial for sale to doctor offices, typically from $800 - $1100 depending on the company. In addition, please note that because of this registration without a formal FDA approval, there is no FDA independent testing of any of these claims. Liveyon does not endorse their product to be injected IV to treat these conditions. In fact, it is having practitioners sign agreements that they will not use it IV. The 30 million number would be the total nucleated cells in the product when they were put in the bottle. It's is NOT a live stem cell count. He felt that if there were a few thousand mesenchymal stem cells in the product that were living at the clinic after thawing that would be a high number. What's the Difference Between Total Cells and Stem Cells? There's a HUGE difference between the total number of cells in a vial and the stem cell content. Why? First, cord blood is a poor source for stem cells it is almost void of any stem cells at all. Meaning that we have several research studies that have been unable to isolate any MSCs from most fresh umbilical cords. Second, even if MSCs were present, they would be a TINY fraction of the total number of cells in the fresh cord blood. Hence, the CEO's estimates of at most a few thousand in the vial would be very high. Most adipose stem cell procedures we perform in office regularly provide between 20 – 50 million stem cells. 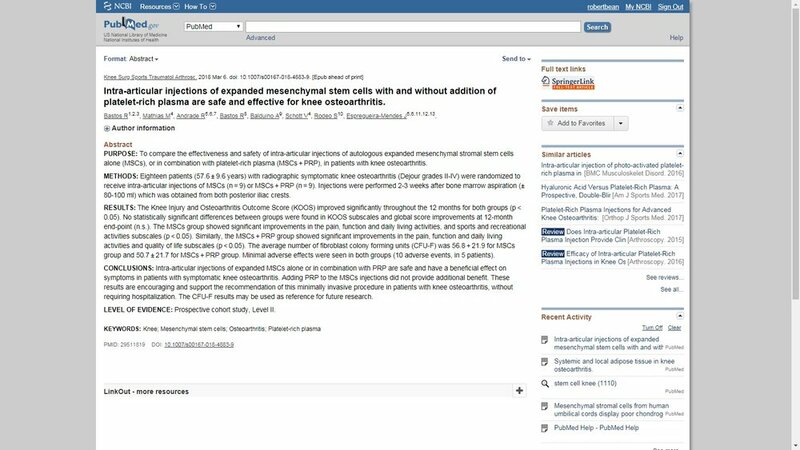 When you consider what you’re paying for, as I have discussed above, there are likely zero viable and functional stem cells in any afterbirth stem cell products regardless of which physician or doctor office is providing it. *When referring to stem cells in regenerative medicine, we are typically referring to mesenchymal stem cells (MSCs).